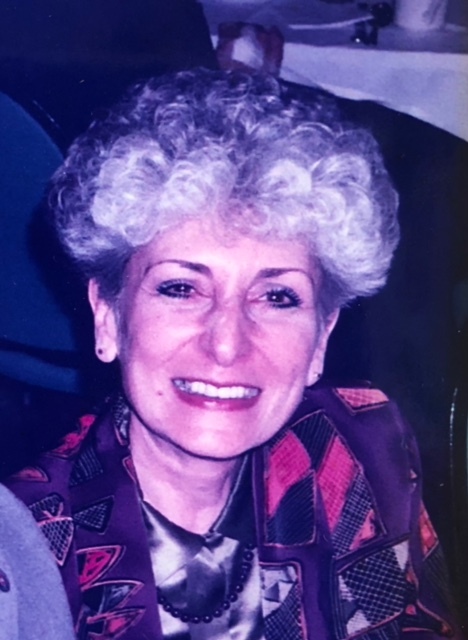 Gina C. Rembiesa passed to the other side unexpectedly on August 7, 2018. She was a talented and deeply compassionate Psychotherapist for over 40 years. Though always petite in stature she had enormous presence. In addition to being a voracious mystery book reader, she thoroughly enjoyed action movies, TV reruns, and cooking. She maintained a lifelong affection for and respect of all animals, especially cats. She was a woman of great spirit, furious determination, infectious humor, and deep love. She is tenderly missed and joyfully remembered by many, including Kitties Blaise and Eve and her husband Tom. Memorials can be made to www.teenfeed.org.